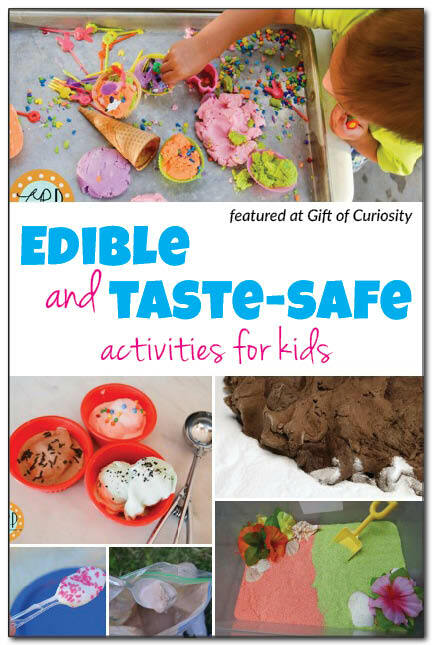 Lots of parents are looking for edible and taste-safe activities for their kids. This might be because their kids still put everything in their mouths. 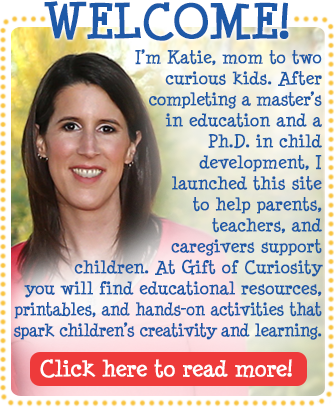 This might be because they want to avoid exposing their children harmful toxins. This might be to encourage picky eaters to try new tastes. Whatever the reason, there were some great activities shared at last week’s Kids’ Co-op that were edible and/or taste-safe for young kids. 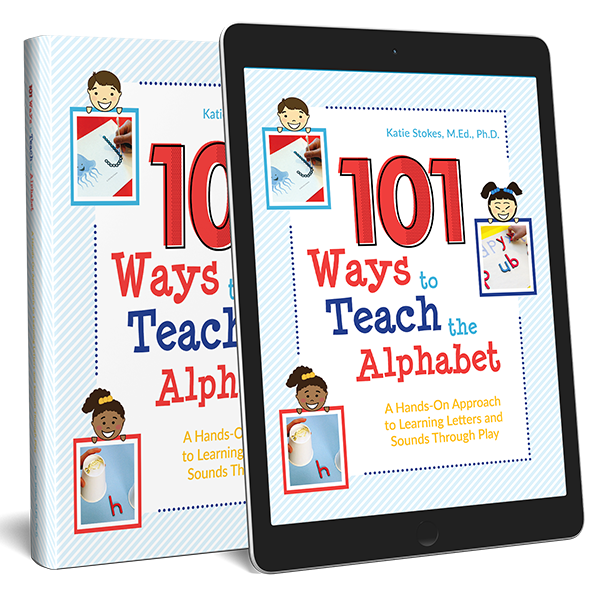 Check out the great ideas below! 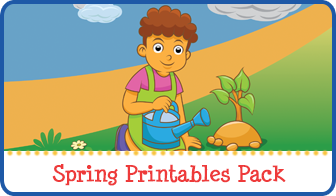 Note: These activities may not be safe for children with food allergies or food sensitivities, or for children who do not tolerate food dyes. Please use caution and good judgement when deciding if these activities will be safe for your kids. Ice cream was a big theme this past week. 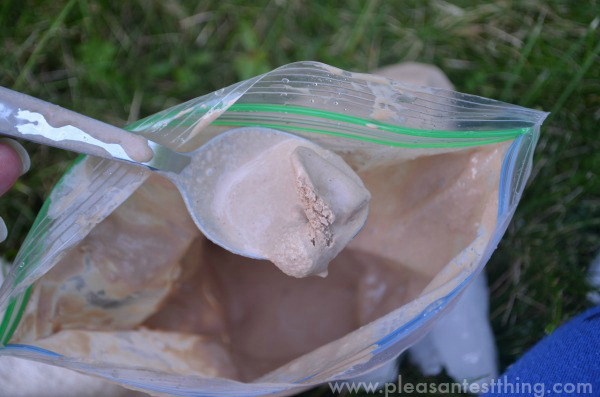 Several bloggers shared ways to make honest-to-goodness edible ice cream in a bag! 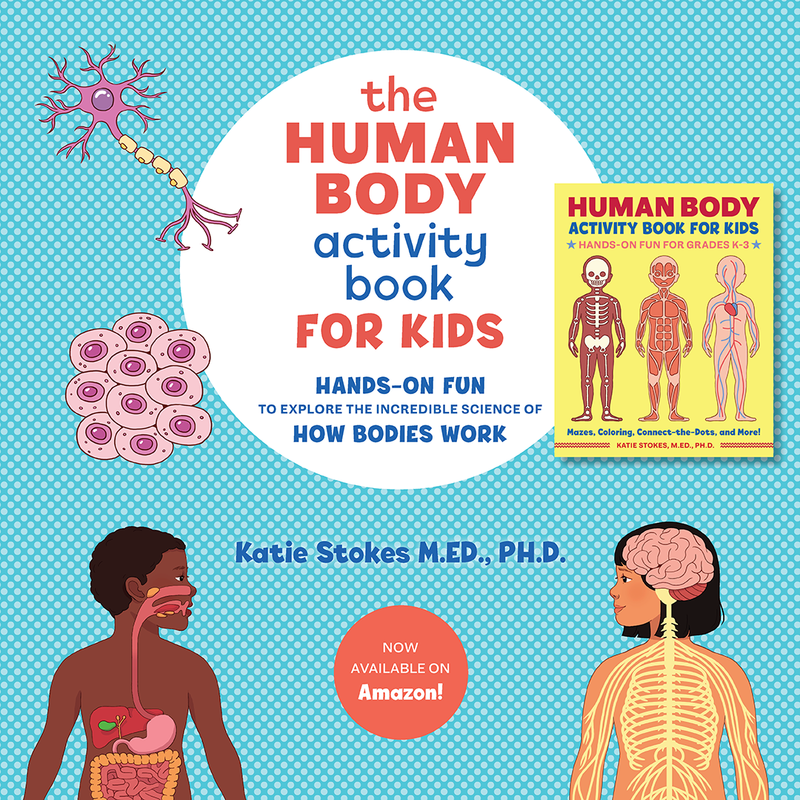 How much fun would your kids have with this?!? 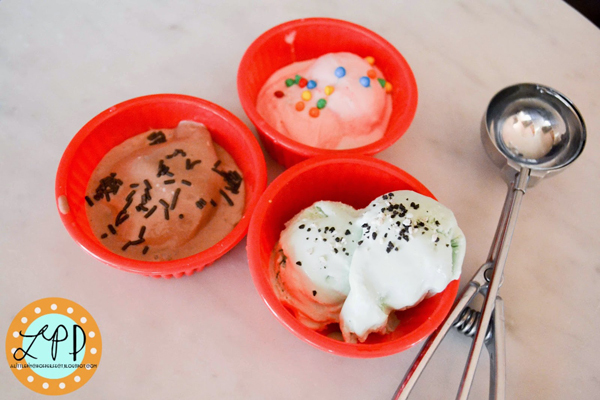 If you don’t want to make real ice cream, you might still enjoy some ice cream sensory and pretend play. 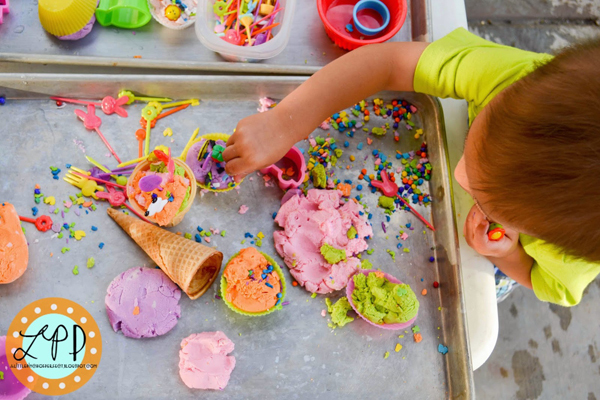 This play dough ice cream from A Little Pinch of Perfect might not be as tasty as real ice cream, but it’s a great way to keep them entertained for a while. Plus, assuming no food allergies or sensitivities, kids will be safe if they ingest it. 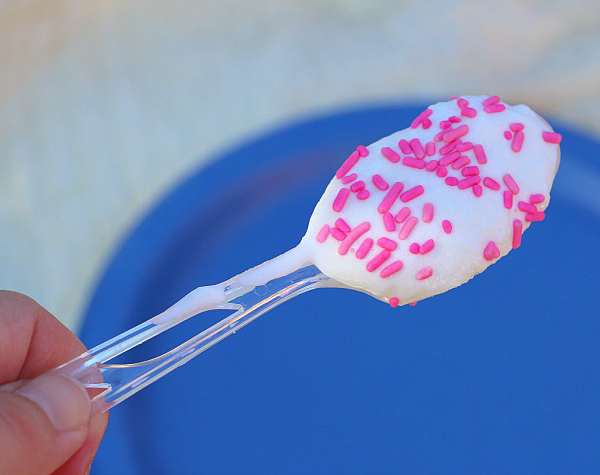 Looking for a non-ice cream dough? 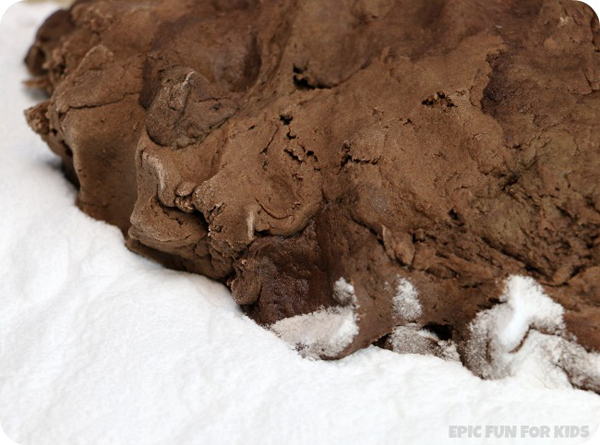 Check out this chocolate slime play dough from Epic Fun for Kids. Its chocolately smell might make your kids want to eat it, and the ingredients are all found at the supermarket, but this dough surely smells better than it tastes. 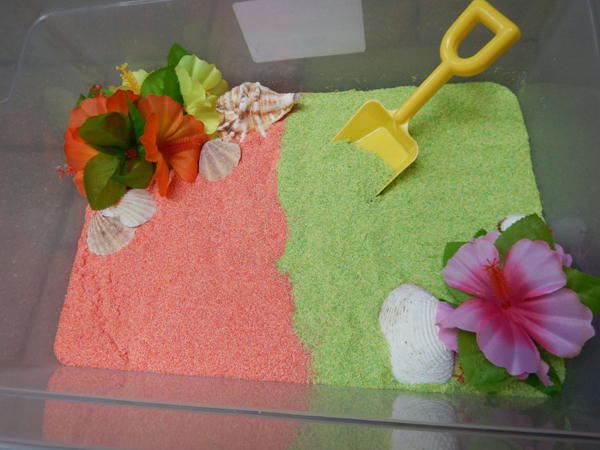 Finally, Excite and Explore used edible sand to create this taste-safe summer luau sensory bin. There’s nothing like a snacktivity! 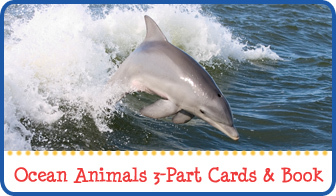 Fun ideas to try! My kids will love these. Thanks for sharing our ice cream in a bag!